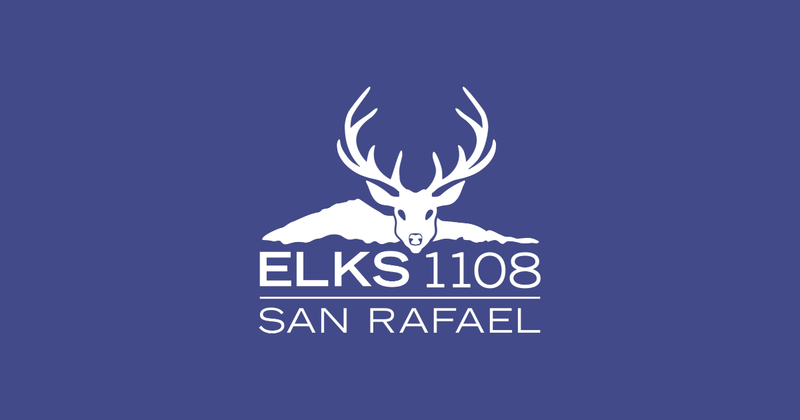 San Rafael Elks Lodge #1108 and our Order of Elks is a membership organization that offers support and services for our members. 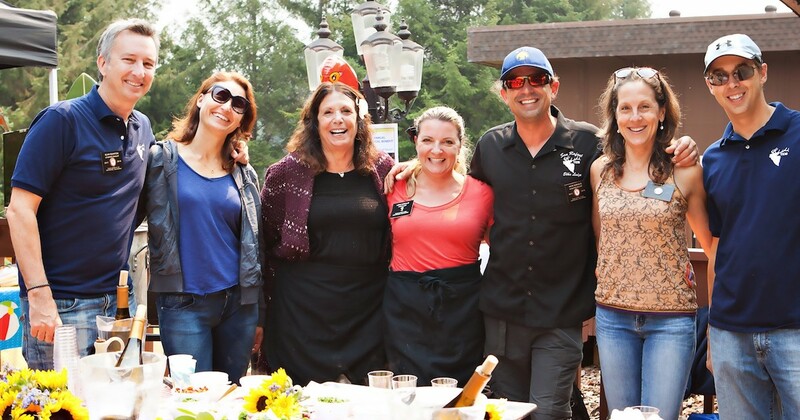 Our Lodge strives to support our members and their families by providing a great gathering place for Elks, their families and guests. We offer fantastic dinners, a bar, a pool with a view of Mt. Tamalpais that is spectacular, and a terrace lined with maple trees at our old victorian mansion; a safe place for kids to frolic by the pool or at a family dinner night; and we support our members' community and charitable interests through such actions a providing a venue, volunteers or funds in support of their good causes. 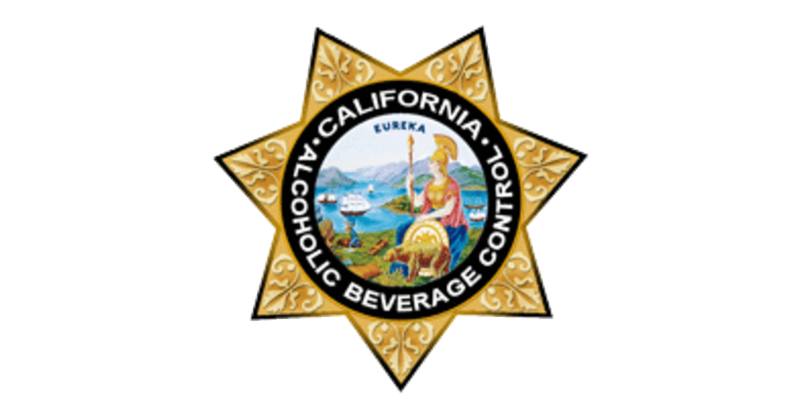 When traveling, San Rafael Elks Lodge #1108 members are not only members of our Lodge, but members of all Lodges in the Benevolent Protective Order of Elks. Wherever an Elk roams in America, there is usually a great Lodge, small or large, to make part of their trip. Alameda Lodge #1015 is about as social and active as a Lodge can get - including killer Sunday Brunch on the way home from the airport. Amenities may include RV hookups, libraries, boat slips, lunch/dinners & bars, pools and above all, a welcoming group of fellow Elks to get to know on your travels. 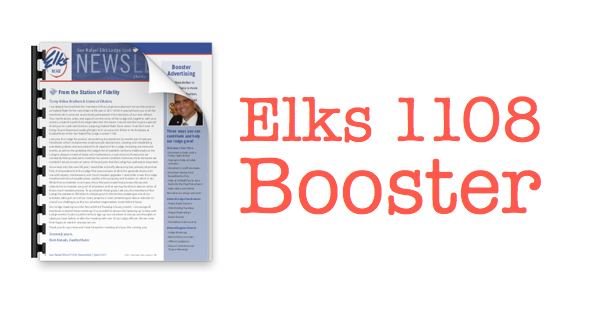 Just search for Elks Lodges on the Internet and start planning your trip! 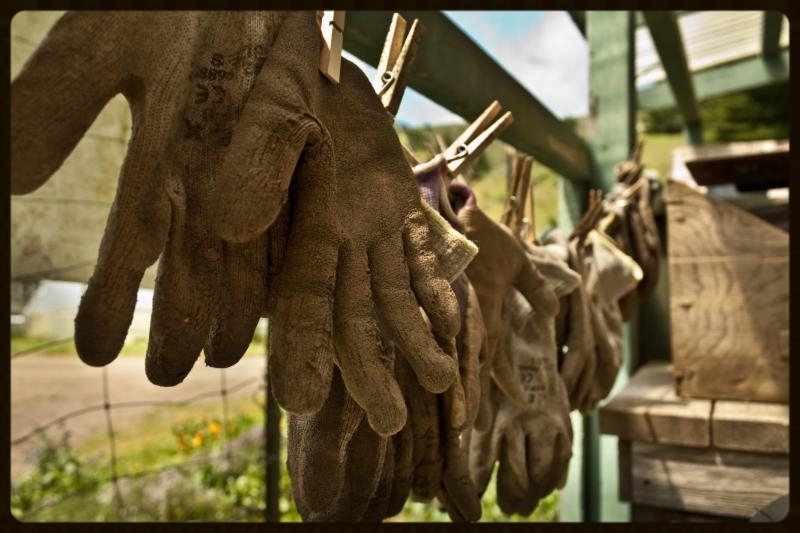 Donations help support our lodge with maintenance, restoration, local funds, and community projects. 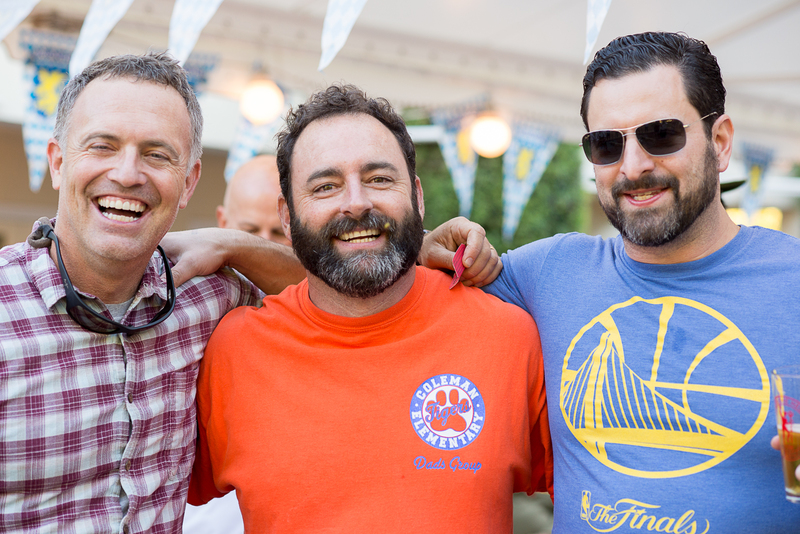 Jamboree 2017 in Eureka was a beautiful weekend with lots of 'district' attendees. All 9 lodges participated in a Steak Dinner, Chowder Cook-Off, Hawaiian style dinner and raised money for the Jamboree Fund. Endless Summer Poolside BBQ & Party! 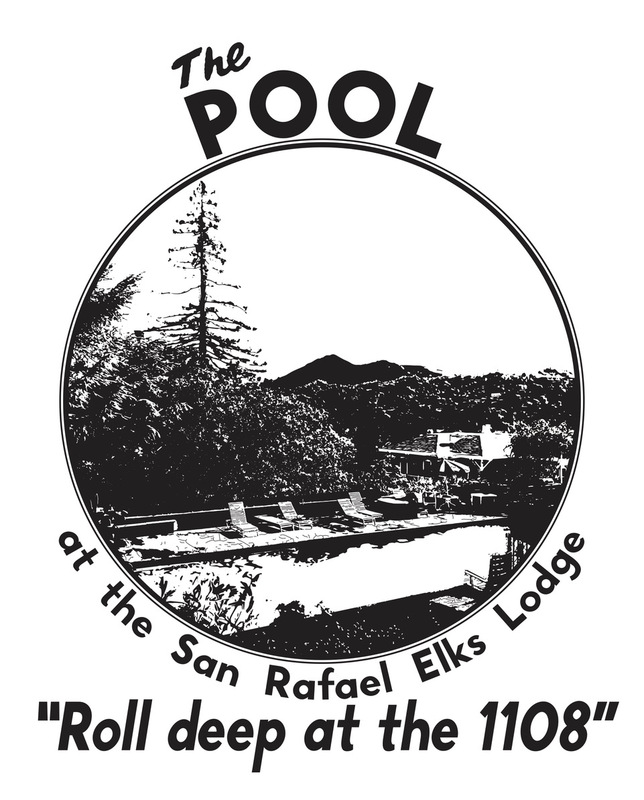 110th San Rafael Lodge Anniversary! 2018 Crab Feed - NEW DATE!